Reacting quickly after a disaster to your business is critical. 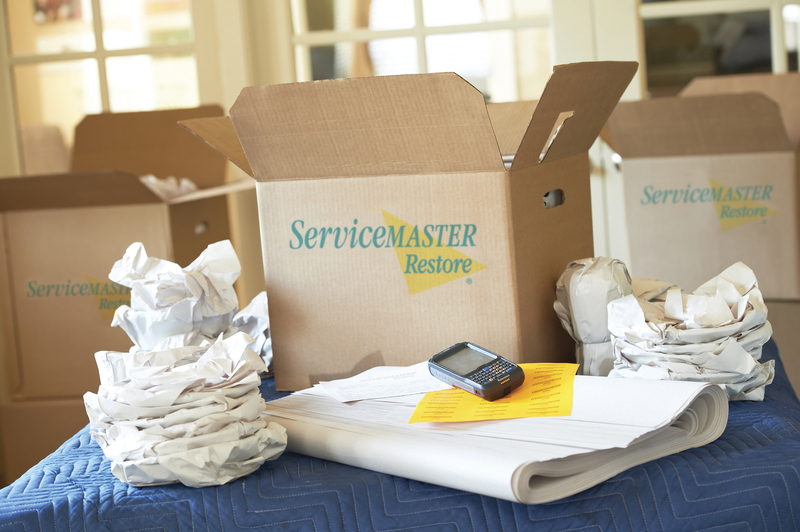 ServiceMaster Restore® mobilizes quickly to minimize your loss. Documents, electronics, furniture or artwork – we work efficiently to mitigate further damage and get you back to work, fast. What are Pack Out Services? Pack out refers to the process of packing the contents of your business – a single office or your entire building. 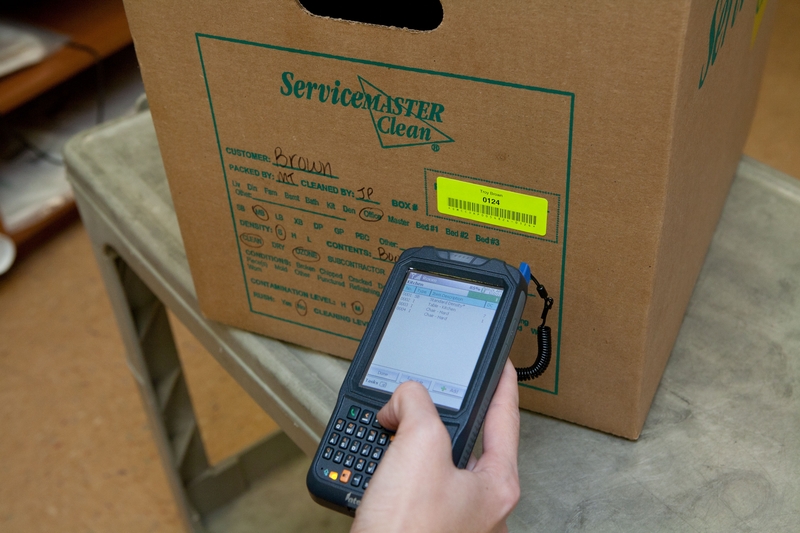 ServiceMaster Restore® cleans, dries, inventories and stores the contents of your business in a climate controlled storage facility until your property is restored. 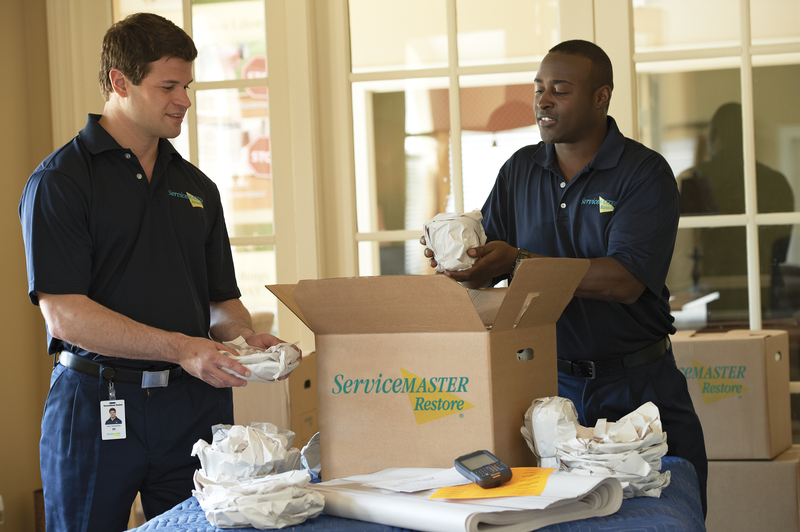 When you are ready, ServiceMaster Restore® repacks and delivers the restored contents of your Pack Out. When the unforeseen happens, call on ServiceMaster Restore®. We are here to serve Washington, Frederick, Howard and Montgomery counties with expert pack out and contents restoration services. Our emergency call center is prepared to handle your call 24 hours a day, 7 days a week, 365 days a year. Call us now at (301) 972-9100.